Contempo MHP 3601 North 1st St. 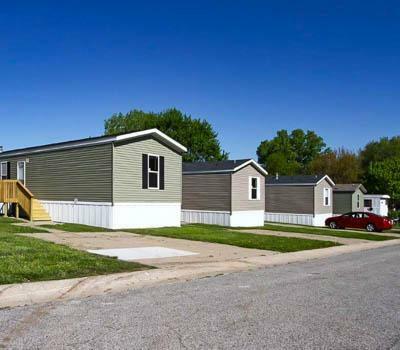 Located just north of downtown Lincoln, the Contempo community is a perfect place to set roots. 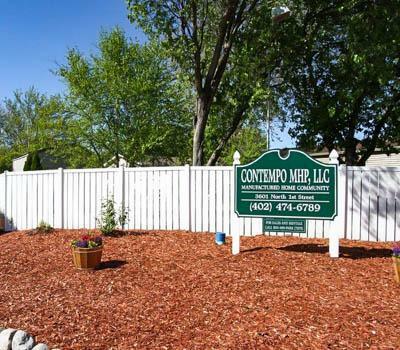 Our Contempo community offers quick access to both I180 & I80, so getting downtown is a breeze. 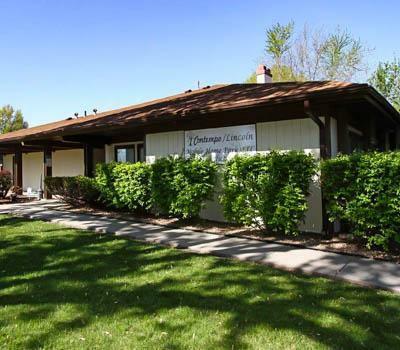 There are multiple parks within walking distance of this charming community. 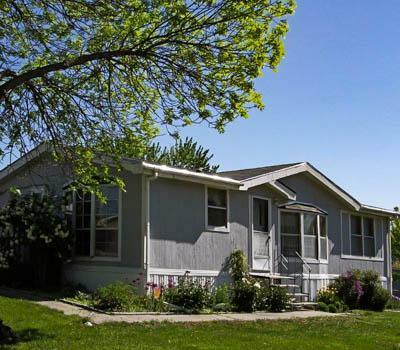 A suburban neighborhood atmosphere with the convenience of being five minutes from downtown. 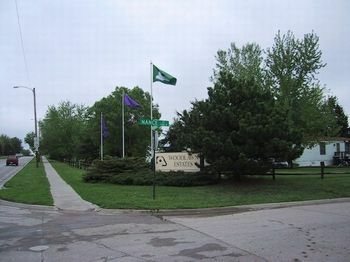 Outside Lincoln there are several recreation areas that offer boating, fishing, and picnicking. Call Contempo today to be a part of the fun!